Winstar Jewelry Manufacturer Limited is a well-established manufacturer in Hong Kong with offices in Hong Kong and LA since 2000. With our tireless search for exceptional beauty, fabulous products are being proudly manufactured and presented. Whereas 14-karat, 18-karat gold and PT900 fine diamond jewelry are the dominant assets of our products, we also offer settings for South-sea pearls, Tahitian pearls and cultured pearls with fine quality. 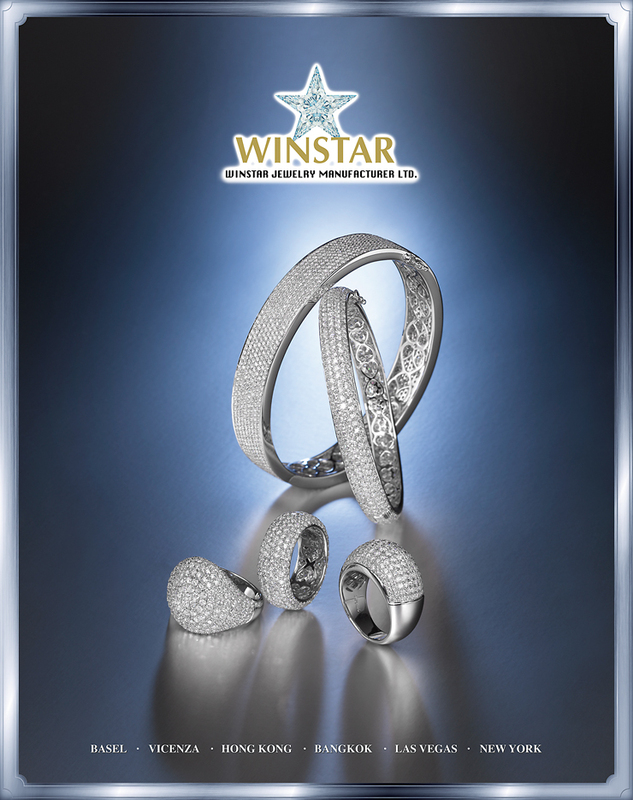 With strong emphasis on trends and styles, Winstar provides the most celebrated items in the contemporary world including rings, earrings, pendants, bracelets, bangles, brooches, charms and necklaces. In order to meet customers ’ ever-growing needs, new products and designs are regularly promoted. Besides, we treasure any comments and suggestions from our customers so that our quality can be maintained in a high standard. For any enquiry and suggestions, please don’t hesitate to contact us. We are ready to provide our best service for you.